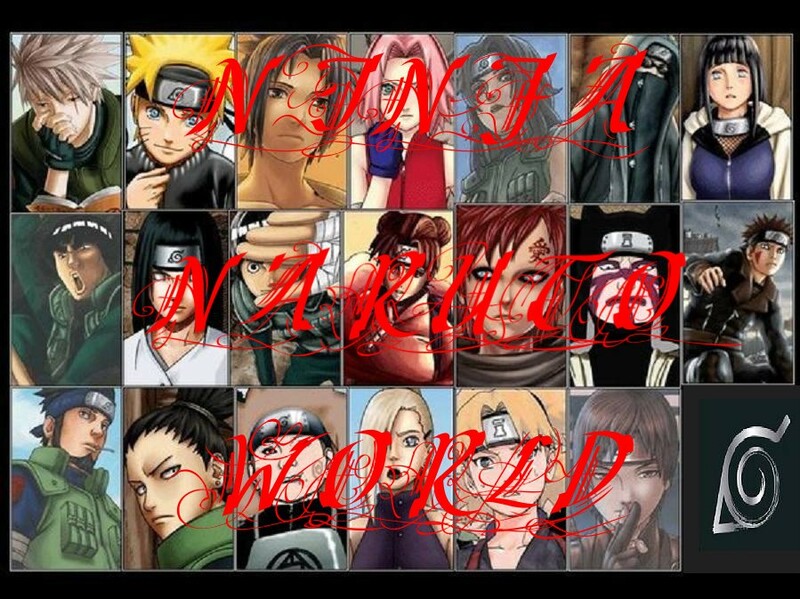 [torrie]*smiels and snuggles back*NARUTO TRUTH OR DARE!?!?! [torrie]*smirks*I DARE U 2 MAKE OUT WITH ORO!!! [torrie]2 DAMN BAD!!!!!!!! !IN-HOE COULDA RAPED ME!!!!!!!!!!!! [amy]have u and naruto gotten farther then just kissing? hinata:*smiles and blushs*....alex truth or dare??? hinata:...*blushs a deep red*....I dare you to kisses akamaru on the head..
[alex]wut was ur 1st thought wen u saw temari?? shika:*smiles*...how did zetsu taste ???....chewy???? shino:*scared behind a chair*..umm...aya truth or dare?? [aya]who do u have a crush on? [emi]-/////-...wut if he dosent want 2 play with me?